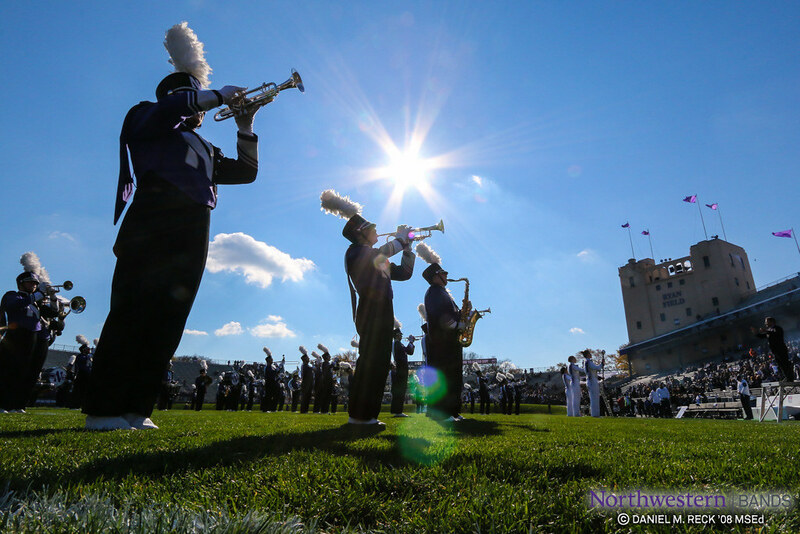 All band camp schedules are subject to revision dependent on performance and personnel eeds, weather, and other factors. Mr. Farris and the band staff will announce all revisions during rehearsal or via internal communications. 9:30 p.m. Announcements & "Assorted Fun"
Satruday, September 3: It's Game Day! High School Band Day schedule will be announced. A formal schedule will be announced by early August. While we begin the year with a very busy performance schedule, rehearsals will not be as time intensive as band camp week. On average, expect to meet 2-4 hours per day during this time period. There will be days off and we try to schedule around Wildcat Welcome and registration as needed. Move-in day to permanent dorms is Wednesday, September 7. Fall quarter classes begin, including normal rehearsal schedule. NUMB rehearses Mondays, Wednesdays, and Fridays from 4:00 p.m. to 6:30 p.m. and on Thursdays from 7:00 p.m. until 9:00 p.m.